There are many personalization apps created especially to help us set our phones by our own taste, making it easier to use, designing it by preference and making it more secured. With many apps out there for this purpose, finding the right one can be hard. So, in order to help you, we searched and found an app that allows you to change the lock screen on your phone and set wallpaper, color or date and time by choice. Let’s see what the app offers you. This is one personalization app is developed on android platform, highly practical and helpful, offering its users to help personalize their lock screen on the smartphones, without much effort, easily and quickly. 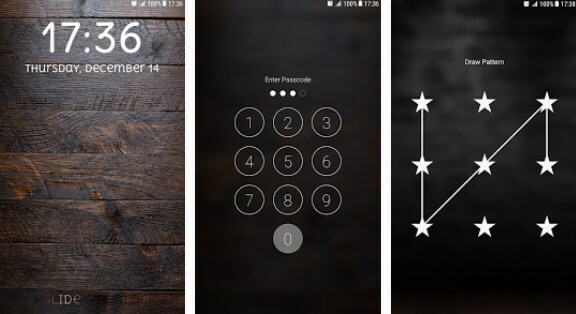 With using the app, users can change the background of the lock screen and set wallpaper by their choice or even choose to use a photo from the phone’s gallery. On this app, users will be able to set one of a kind look of their lock screen, set and personalize the phone by preference, whenever they like it. 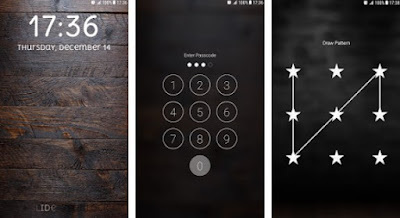 Loft Design Lock Screen offers all its users different, very beautiful lock patterns from which the users can choose to set them as their lock screen. All users need to do is to change the template lock. This app is easy for using, a light-weighted tool that allows users to change lock screens quickly and effortlessly. Besides from the cool and unique Loft Design wallpapers, the app also offers users to set a photo from their gallery as their lock screen. Users are able to also change the colors and fonts or to even change the date and time text styles by choice. With the app the display will show real time and date on the screen. On the app’s settings, the users will find the option to choose from a big selection of locks and personalize their screen, finding the coolest wallpapers.